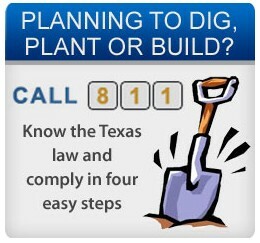 The Permian Basin Damage Prevention Council's mission is to communicate and facilitate underground pipeline damage prevention by promoting education, public safety and environmental protection to all affected stakeholders. 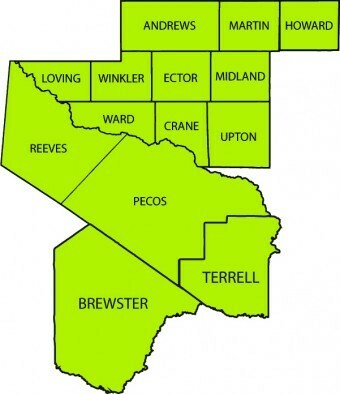 The Permian Basin Damage Prevention Council is part of a statewide network called the Damage Prevention Councils of Texas (DPCs). These councils are made up of construction contractors, utility operators, oil and gas pipeline operators, state and local government agencies, utility locators, engineering firms, and other associated industry stakeholders. 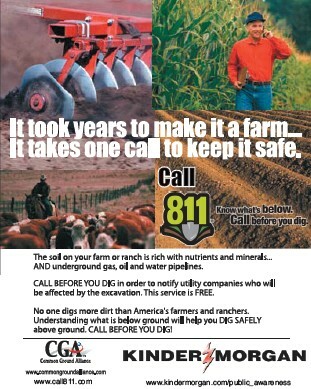 Texas811 staff serve in a liaison capacity to regional DPCs that meet on a regular basis throughout the State of Texas. DPC meetings provide an ideal forum where stakeholders can share information and perspectives; and then work together on all aspects of damage prevention issues. We encourage attendance of your local DPC meetings. We also invite you to contact your local Permian Basin DPC representatives with any pipeline safety or damage prevention questions or issues.